COMMERCIAL land. 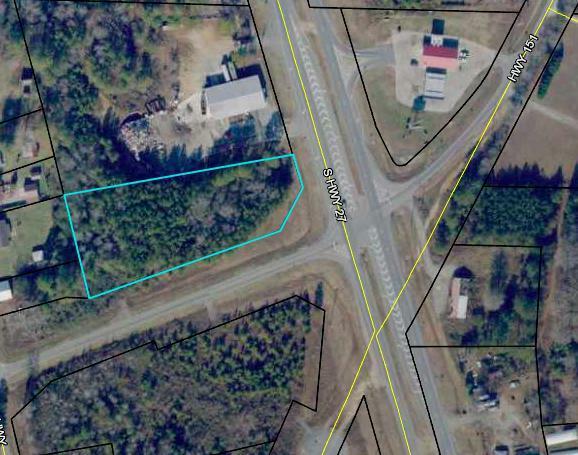 2 acres, zoned C1 at intersection of Highway 27 and Trion spur rd. Heavy traffic area. Across street from Dollar store.